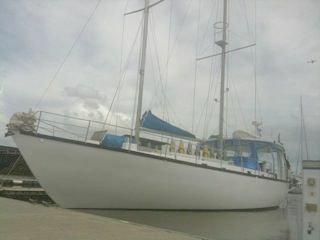 2010 Rum Runner started Great Barrier Reef trip. It was finish all fresh paint. Have fun at Great Barrier Reef and Cairns.